On arrival in Coimbatore airport/ railway station, meet our ihpl representative who will help you take a transfer to Ooty. 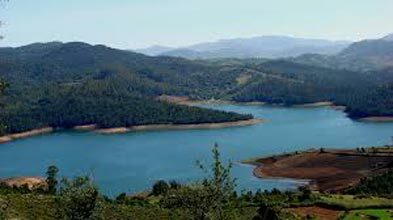 Ooty is a beautiful hill station which is nestled in the Nilgiri range. It is a famous tourist destination because of its alluring valleys, lovely gardens and pleasant weather. After you arrive in Ooty, check-in to the hotel and spend the rest of the day at leisure. Have a comfortable stay at night. After you enjoy your yummy breakfast in the morning, leave for a sightseeing tour in Ooty. Visit its famous attractions like Botanical Garden which is known for its ornamental trees and plants. You can also visit places like Avalanche Lake, Annamalai Temple and Echo Rock. 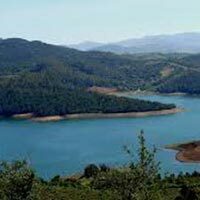 Enjoy some time in tranquility at scenic locations like Ooty Lake and Needle Rock. Later, return to the hotel for dinner. Have a comfortable stay at night. Munch some healthy breakfast and then leave for Coonoor. Coonoor is a picturesque hill station which is around 20 kms from Ooty. After reaching Coonoor, leave for sightseeing at attractions like Sim’s Park and Dolphin’s Nose Point. All the attractions of Coonoor offer enchanting views of the Nilgiri hills. In the evening, head back to Ooty and spend the rest of the day at leisure. Enjoy a comfortable stay at night in the hotel. This morning, you take a transfer to Coimbatore. On reaching Coimbatore, take a transfer to the airport/railway station and depart for your onward journey. The tour ends here.